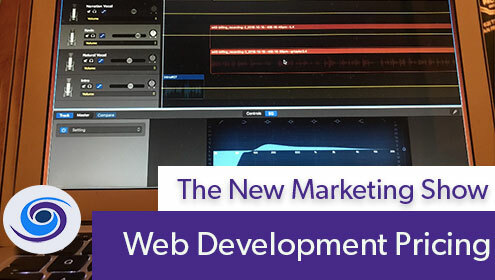 This week on The New Marketing Show we talk about How Web Development Is Priced. Just as important as knowing the cost of a project, we think it is important to understand how something is billed and the terms set. Trinity Web Media does not hide anything from clients when it comes to project pricing. Straightforward is the only policy. We understand that in order for us to work together all parties have to be on the same page. In some instances Trinity bills for website development as a total project broken into payments, sometimes we engage in an hourly rate and in some instances we bill monthly with a retainer model. 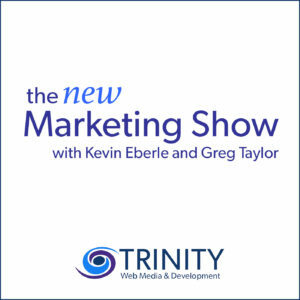 Listen to episode #40 of The New Marketing Show where Kevin and Greg discusses the types of clients and projects that warrant a specific type of pricing model. 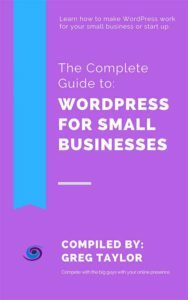 The Trinity Web Media Web Design team hopes this helps clarify any pricing model questions. Of course all prices are based off the project specifics, but this should at least clear up how and why we price the way we do.